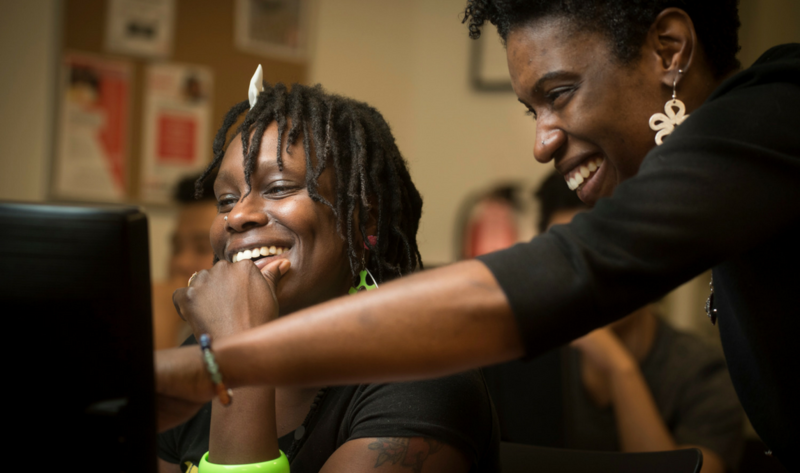 YWCA USA has been at the forefront of the most pressing social movements for more than 150 years. 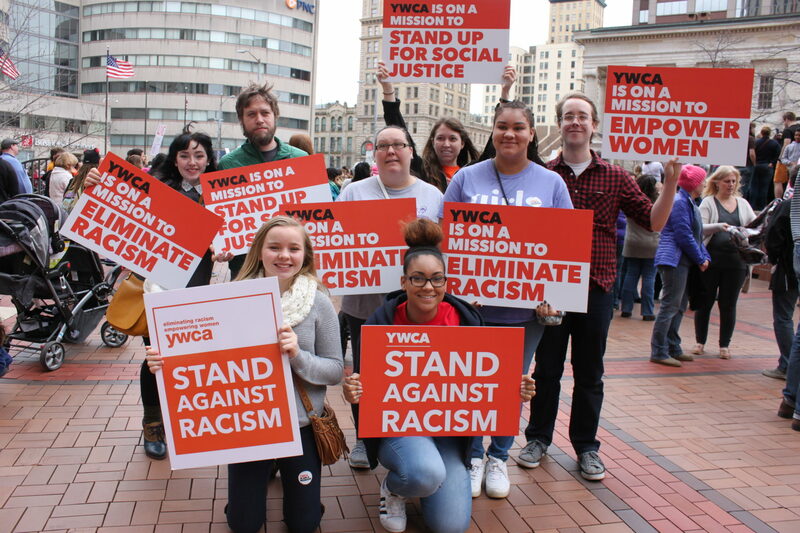 From voting rights to civil rights, from affordable housing to equal pay, from violence prevention to health care reform, YWCA has a legacy of supporting initiatives that advance its mission to empower women and eliminate racism. 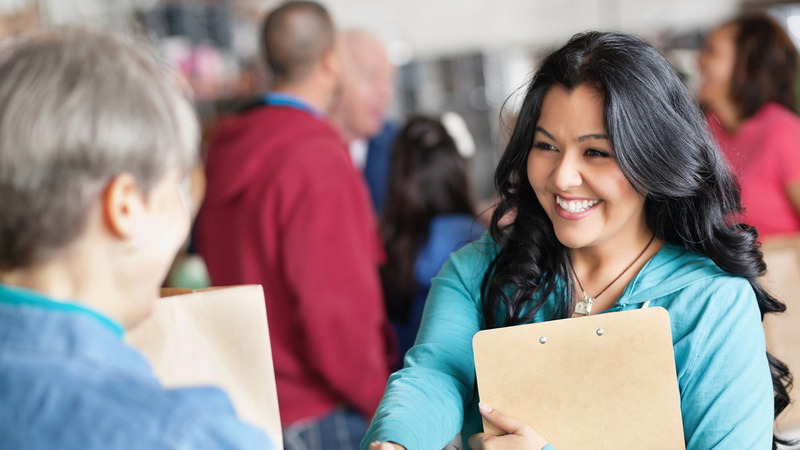 YWCA USA unites a network of more than 220 YW’s across the nation and harnesses their collective voice by providing resources and coordinating collaborative action. YWCA Dayton truly lives its mission -- you can see it in everything they do. They understand the need to use an intersectional lens in looking at advocacy efforts and being a voice for women and girls of color.